Make Art/ Save Art... Rack style! Dosomething.org has a scholarship running currently for the next great desktop wallpaper… needless to say I felt the need to Rack it up a bit and entered this bad boy. Not only will Dosomething.org give away a couple scholarships to help art students but they will also be giving away thousands of dollars to school art programs. 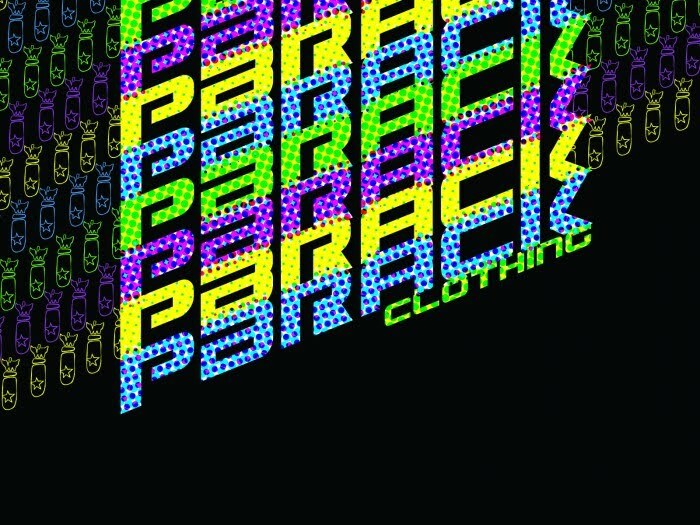 Where would pbrack clothing be without art? And as always be sure to check out pbrackclothing.com, the new line is in the near future!